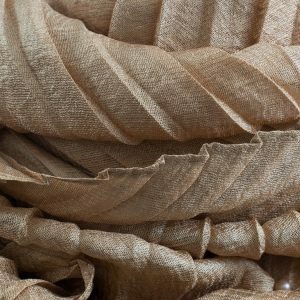 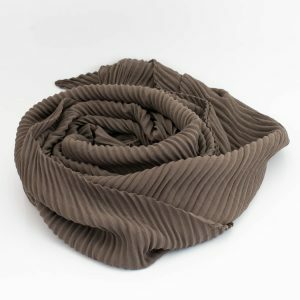 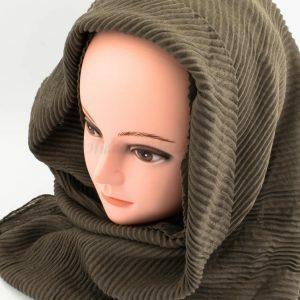 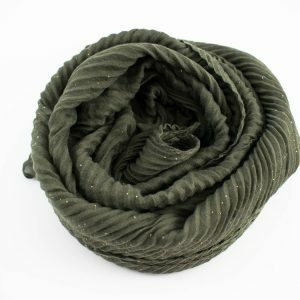 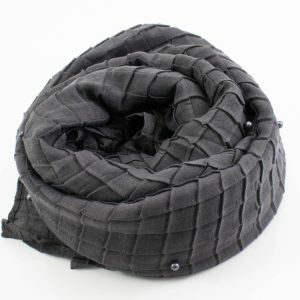 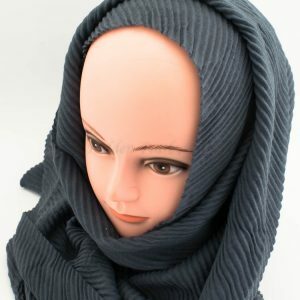 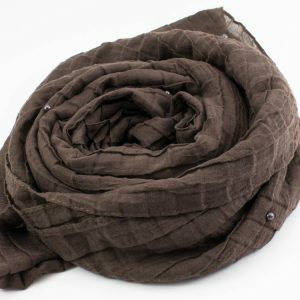 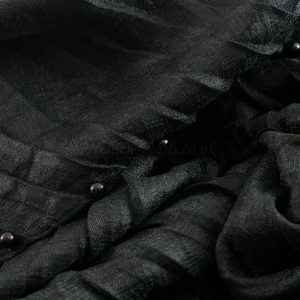 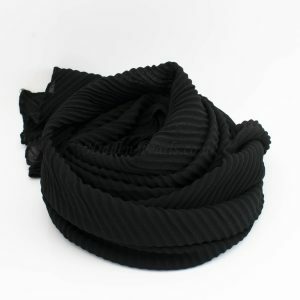 For iron haters we have these crinkle Hijabs, perfect when your on the go and have no time. 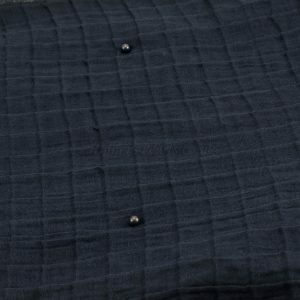 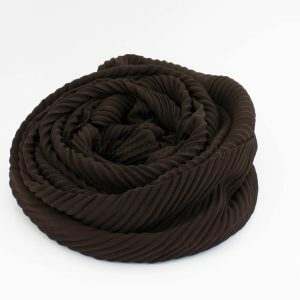 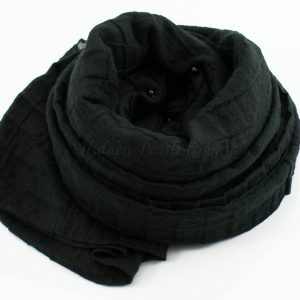 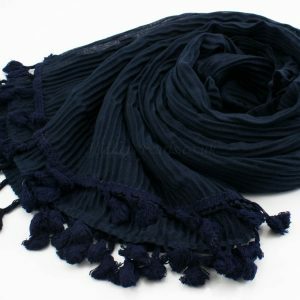 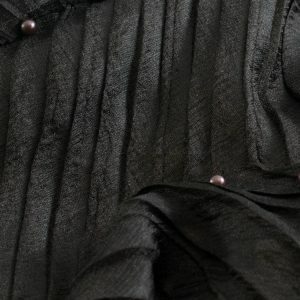 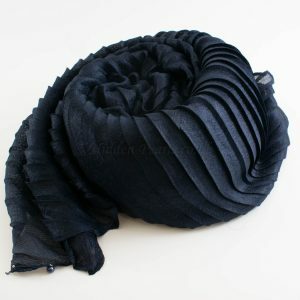 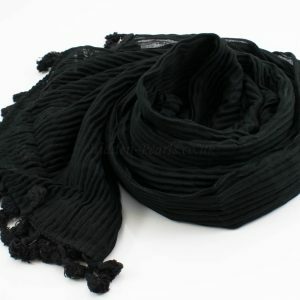 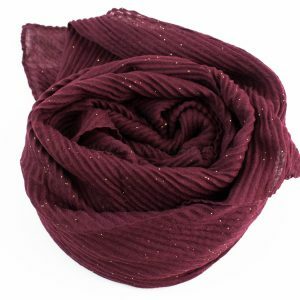 These Hijabs are the easiest things around, you wrap them around you or over the head and off you go. 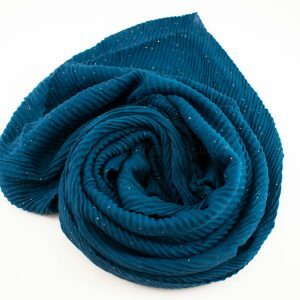 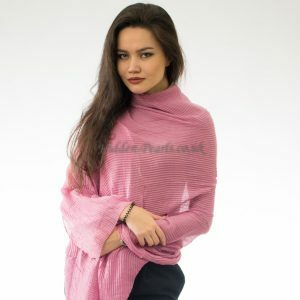 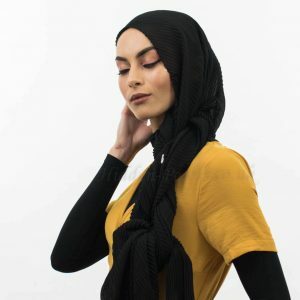 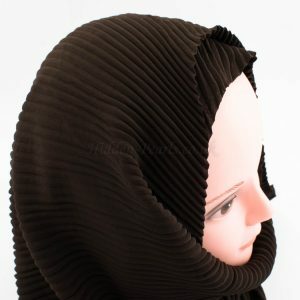 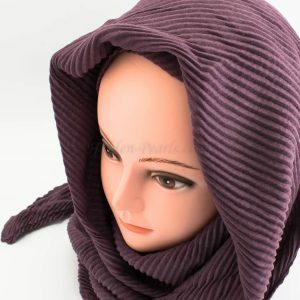 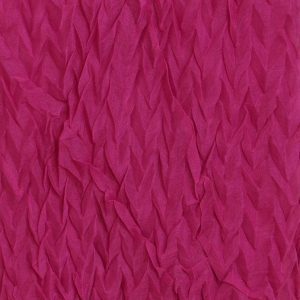 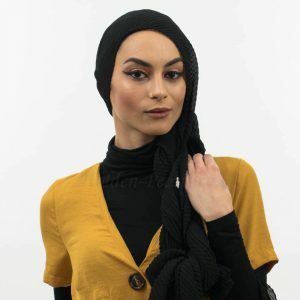 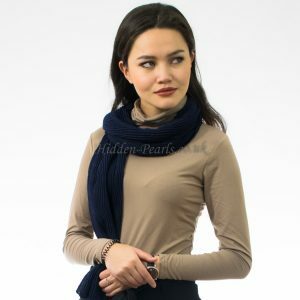 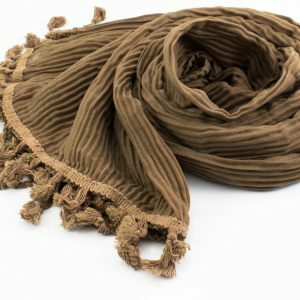 Of course for those crinkle haters but print lovers (if you like the print but hate the crinkles) you can iron the crinkles out and end up with a crinkle free Hijab.